It seems like everywhere I look this summer, my friends and family are pregnant. 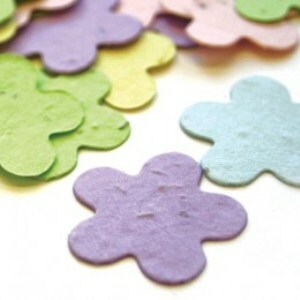 My mind (naturally) has turned to Brilliantly GreenTM baby showers. I’ve seen amazing themes like “Waddle It Be” baby ducks, “Which team are you on?” Football, shabby chic “Bow Tie or Barrette” and “Which flavor” ice cream social gender reveals. But when Dani, my country-loving friend found out she was having a baby, I knew we needed an eco-chic & unique Country Cowboy or Cowgirl Gender Reveal. 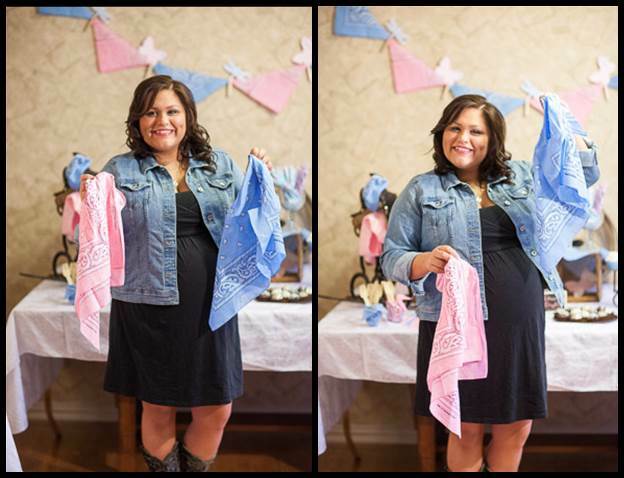 For country décor, I went with bandanas in the traditional baby colors of blue and pink (reused later to make a crib set for the baby’s room) and layered in cowboy elements like vintage ropes, hats and saddles borrowed from various members of my family. 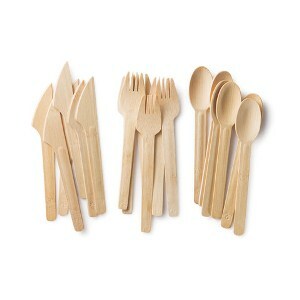 I also used recycled western iron art from Aspen Ironworks www.AspenIronworks.com for our dessert and favor tables. 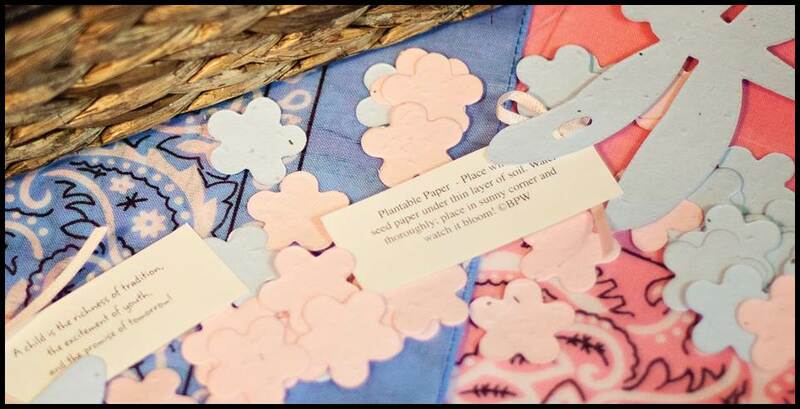 For our “Clothesline” banner, I added wooden clothespins & Seeded Pink Butterflies & Blue Dragonflies to enhance that country feel. 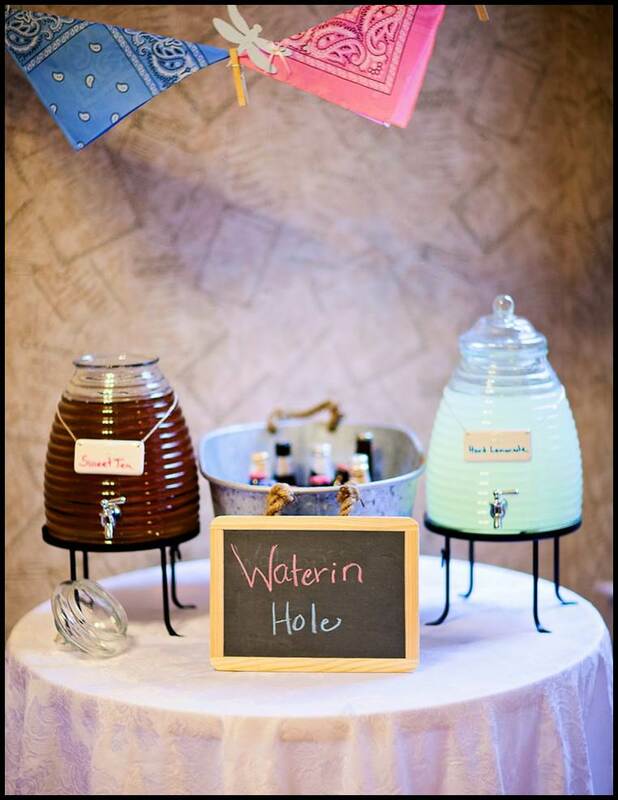 In true cowboy fashion, we designated our drink table as “the watering hole” and served sweet tea, lemonade, sarsaparilla and local beer out of a galvanized bucket. 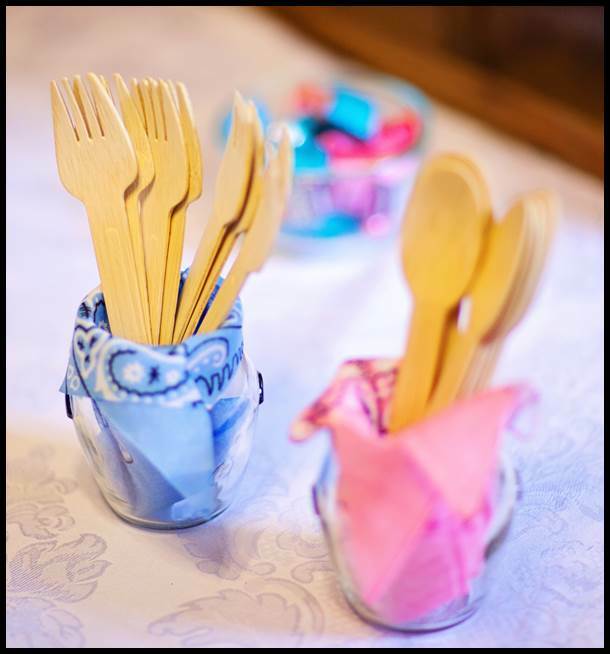 The eco-chic bamboo plates and cutlery worked great with this theme - especially when paired with pink and blue bandana napkins. 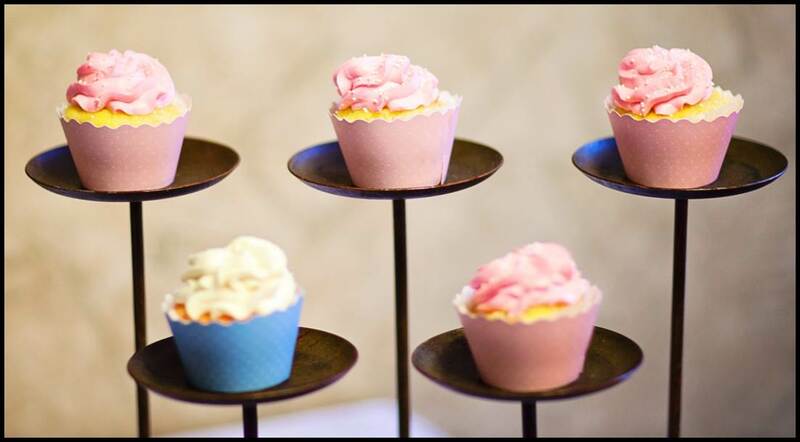 We served our cupcakes in the amazing eco-friendly pink and blue cupcake wrappers that EcoPartyTime is known for. 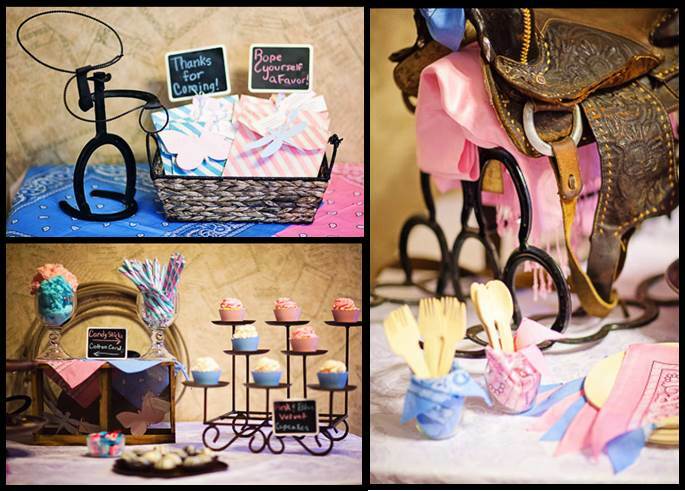 Eco-friendly Baby Shower Gender Reveal – Get your Cowboy (or Cowgirl) on! The guests were all encouraged to raid their closet or local thrift shop & come “country”. 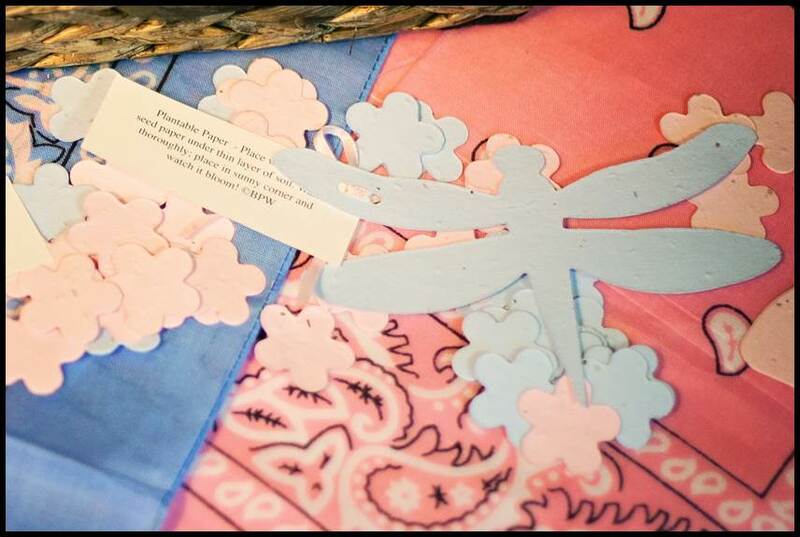 When they arrived, they were asked to pick a pink or blue bandana to show what gender they thought the couple was having. For the gender reveal, the mama-to-be held up both colors of bandanas and after a few false starts, raised the color of bandana which matched the baby’s gender. Everyone was excited to hear she’s having a boy! 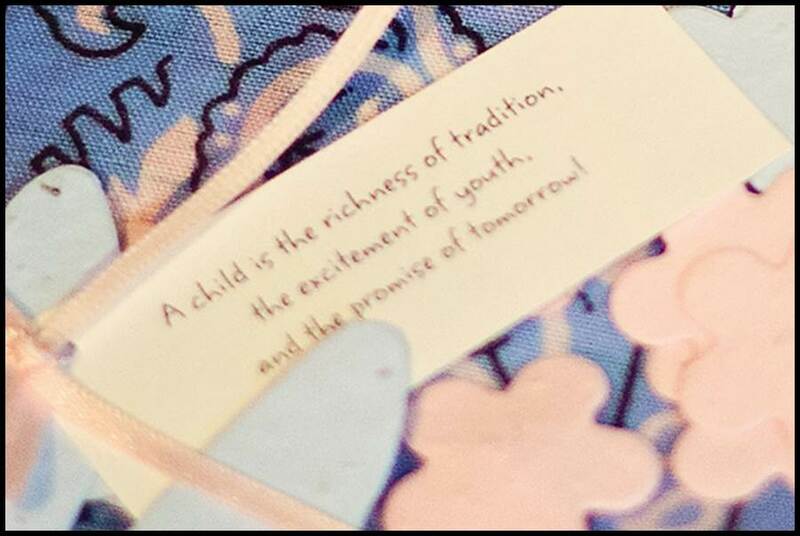 We then used the delightful & reusable “it’s a boy” felt banner to capture some great shots for the baby’s book. 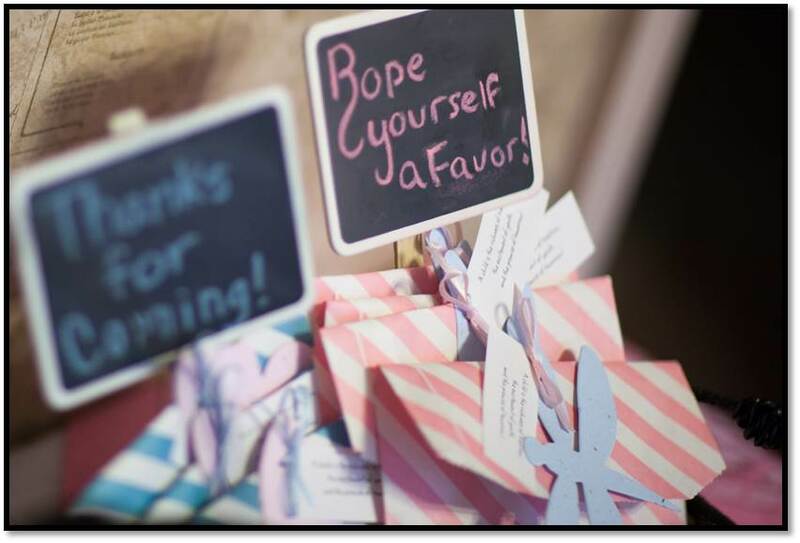 As parting favors, every guest was encouraged to “rope” an eco-friendly bag of plantable confetti guaranteed to grow flowers to attract the birds and bees! Dani and all her guests had a wonderful time and when her son arrives this July, he’ll have some amazing pictures and stories of how his nana, aunts and mom’s friends found out he was a rootin, tootin, cowboy! 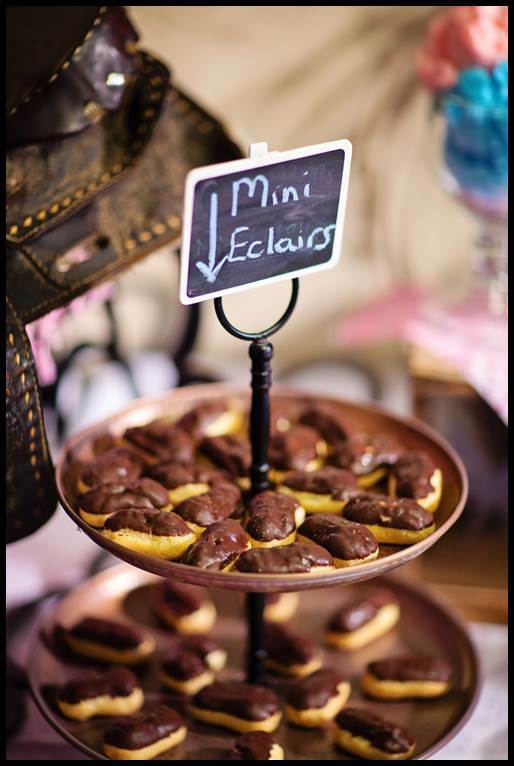 All images courtesy of Emerald Events & Weddings.